Yesterday, a feisty joint meeting of the Work & Pensions Committee and the Business Committee saw MPs training their crosshairs on the Big Four accounting firms. Frank Field, the chair of the Work and Pensions committee, went so far as to call for, “an end to the oligopoly that exists between accounting firms” and said the Big Four should be broken up. Strong stuff and understandable with KPMG signing off Carillion’s accounts just four months before the first profit warning last year. KPMG had been Carillion’s auditor for 19 years so maybe a bit too cosy? Clearly there are concerns that audit quality is suffering. At the time of the financial crisis the Big Four were branded the “dog that did not bark” and that accusation is coming out again. Oligopolies are not generally a good thing and the problem goes way beyond just auditing. The Big Four have become massive concerns, far outstripping their nearest rivals. In the UK the largest of them has revenues of £3.6bn and the fifth largest firm has revenues of just 25% of the smallest of the Big Four. Globally it is a similar picture. With such a concentration of work in so few firms, lack of competition and conflicts of interest are inevitable. The multiple service lines offered mean that auditing and accountancy provides only a quarter to a third of fee income. The rest is tax, consulting, insolvency and other services and most recently they are pushing into legal work. PwC now has 3,500 lawyers globally which would make it a top ten firm if it were a standalone law firm. The opportunities to cross-sell services are huge, and the four vast firms are making the most of it. In our area of professional services, they play both sides of the insolvency line, advising on restructurings, claiming to do turnaround and, albeit in theory subject to certain restrictions, also taking insolvency appointments if the restructuring is unsuccessful. They have such close relationships with the banks that they are often appointed on the bank’s recommendation with no real competition. We have also seen them advising multiple clients on the same M&A transaction. A conflict? No, they have Chinese Walls so that’s alright then! It will be interesting to see how this all develops. Will the siren call for them to be broken up become louder and the government take heed? In many ways it would need global action as just splitting up the UK arms only addresses the local part of the issue. Maybe there will be a greater push towards the US model where they are much more restricted in what they can do aside from auditing? Or maybe a combination of the two? 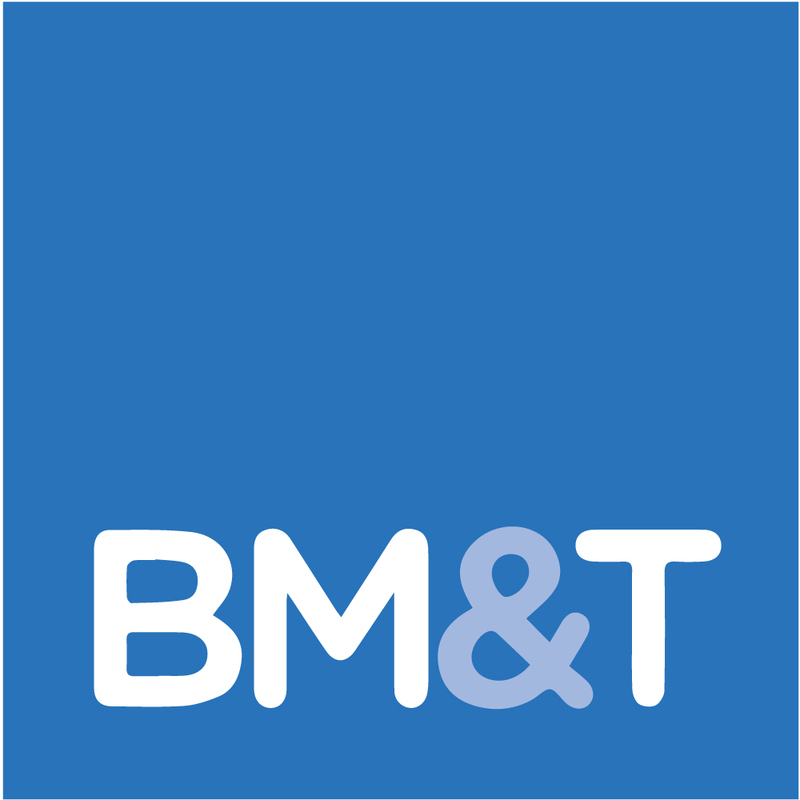 At BM&T, we think they have grown too big and there is insufficient competition. There are too many complaints of conflicts, poor judgement and a pursuit of high fees at the expense of quality. We would favour a break up and restrictions on non-audit work to get back to an accountancy profession we can all be proud of. Previous post The RBS GRG saga rolls on! Next post RBS and GRG in the BBC news again.